Japanese culture and design have long influenced the world and the Australian market is no different. Indeco has a special range of Shoji Screens and Doors that add a traditional Japanese feel or a Contemporary statement to any home design. The simplicity of these doors creates an environment of relaxation and style. They allow plenty of light to filter through, which can brighten up an otherwise dull room. 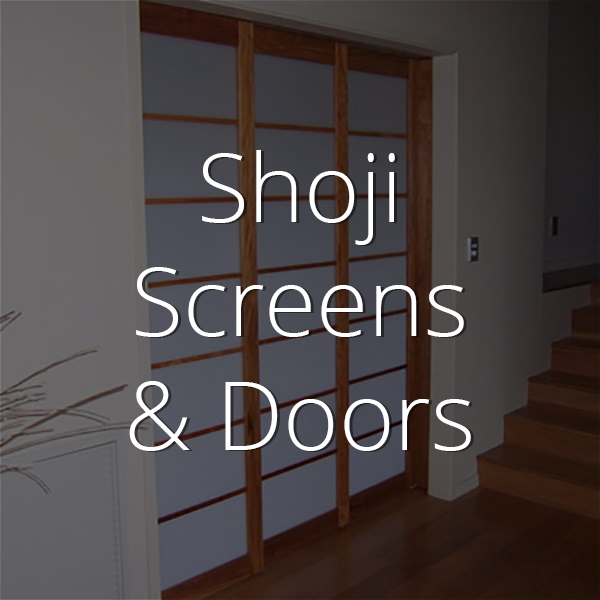 All designs are hand-made in Australia by Shoji Screens & Doors. What is a shoji screen or door? A Shoji is a sliding screen or door that is used as a door, window, or room divider. Traditionally, it is made from wood or bamboo. The wooden frame is held together by a lattice, also made of wood, and covered with translucent paper, called washi. Most modern Shoji doors are made from quality timbers with a variety of durable polycarbonate and actylic infill panels. Instead of washi and come in a variety of finishes. Clear, White or Black lacquer, stained or painted to suit your décor. Despite originating from China, this design is strongly associated with Japanese culture and many Japanese homes, even those of more modern design, use Shoji screens as room dividers, wardrobe doors, and even windows. 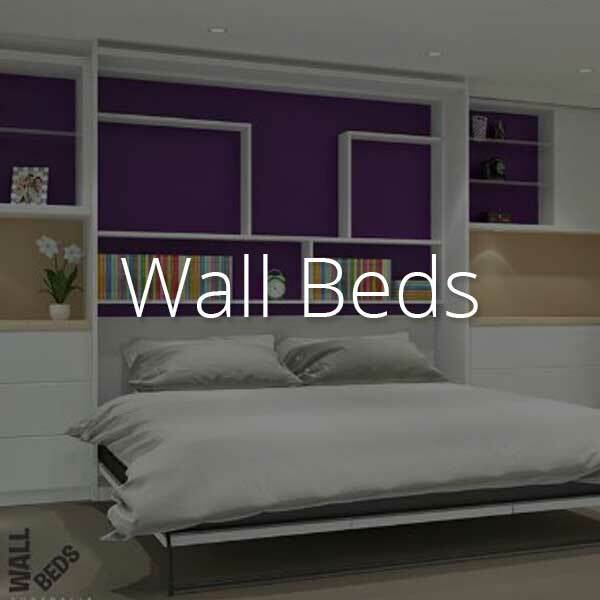 This is becoming an increasingly popular trend among modern home owners and architects in Austrlia and the world. 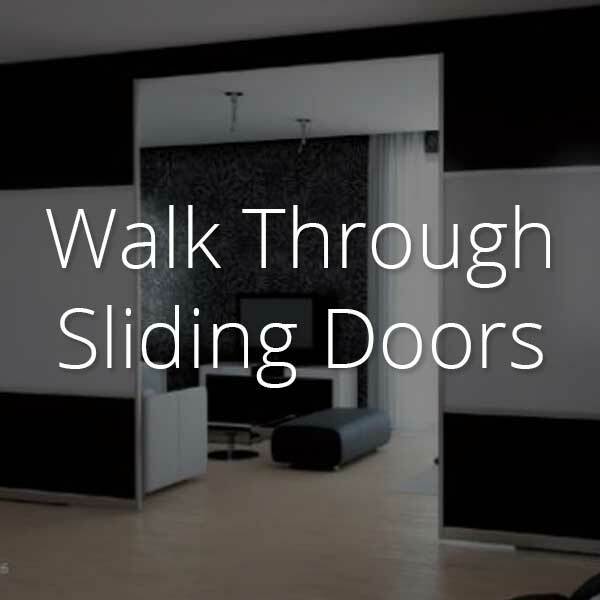 Indeco-au.com realised this and now offers a wide range of Shoji Screens and Doors. Indeco’s range of Shoji Screens and Doors can be used in a variety of ways. 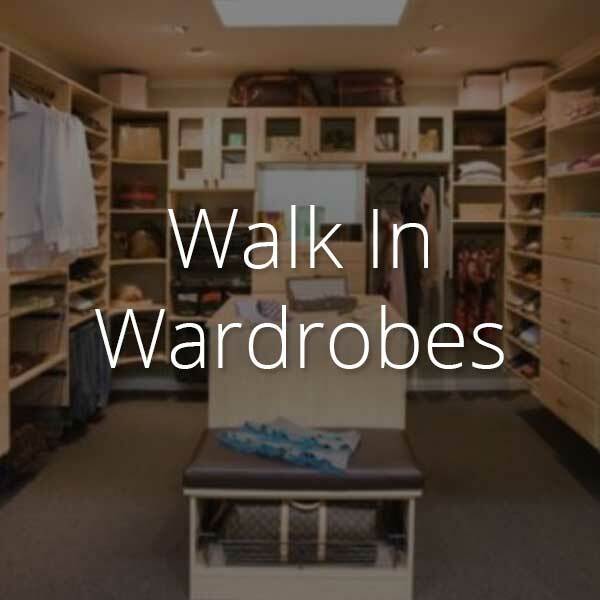 If you want to add something different to your hallway and the connecting room, you could use a Shoji door. Dividing a room with a Shoji screen will make you feel like you’re living in a modern Japanese home. 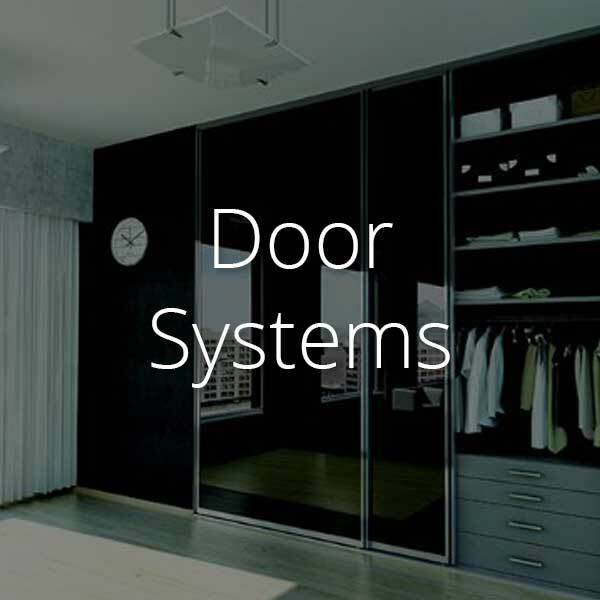 To increase the versatility of these doors, Indeco uses polycarbonate and acrylic infill panels. If you own a restaurant or offic block and want to use Shoji screens on the outside of the building, you can do so because these material won’t disintergrate in the rain like traditional paper. An office can be divided with a touch of class using Shoji screens. The possibilities are endless. 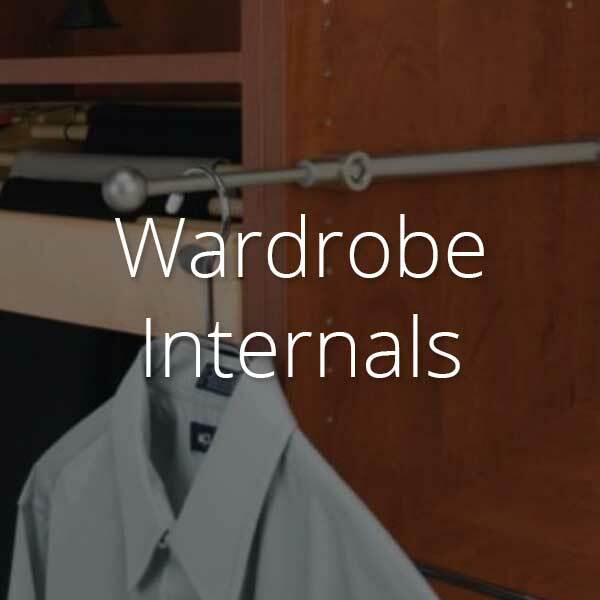 Indeco’s Shoji screens are made from quality timber that can be adjusted to your décor. 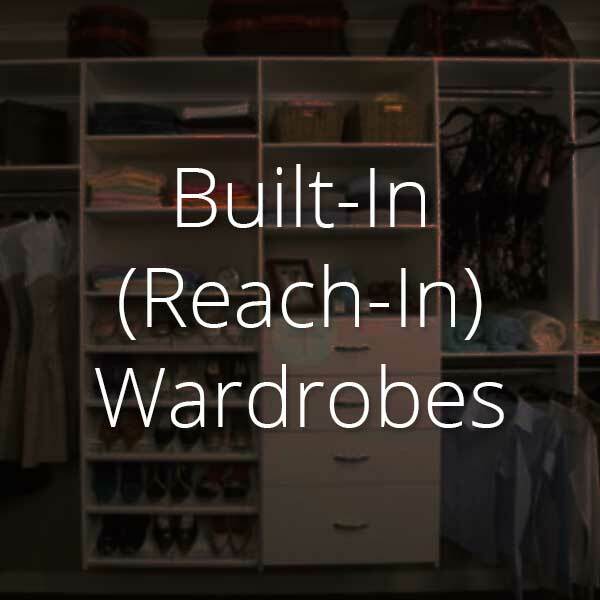 You can choose finishes from clear, stained, white or black lacquer, or paint. And the insert panels can be in a variety of choices. Shoji Screens and Doors can be installed as sliding, bi-fold, cavity or hinged depending on the space you have and style you want. Choose Indeco’s Shoji Screens and Doors for your unique Australian home. You can breathe life into a lack lustre area of your home or simply create a new dynamic for your living room, entrance hall, commercial building, or archtectural volume project. 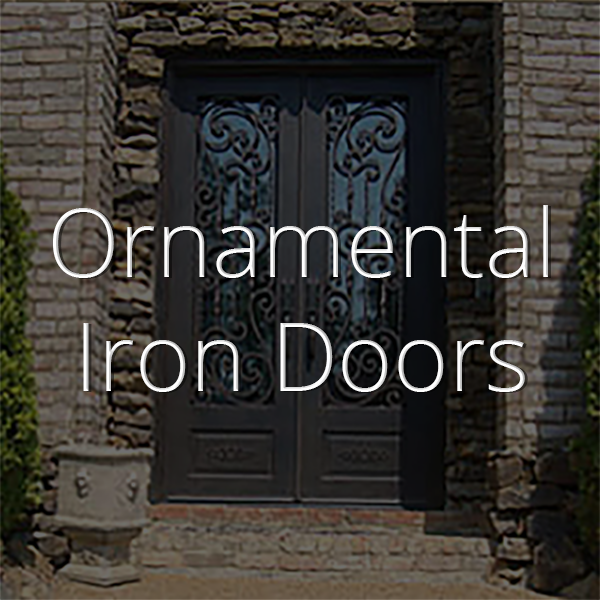 Visit Indeco-au.com to view their exceptional work and find out how they can help you create a Shoji Screen or Door that enhances the design of your current or new home.